﻿ Casa Carlota Pension, Palawan | FROM $20 - SAVE ON AGODA! 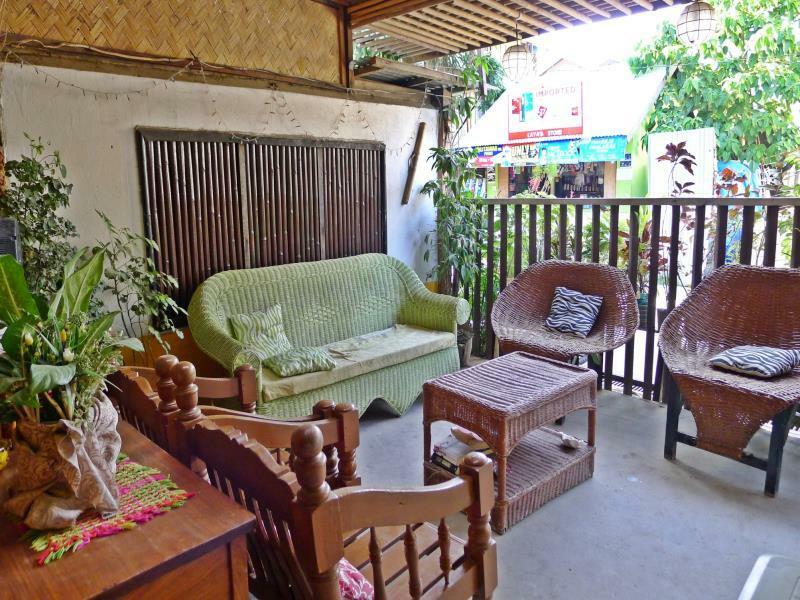 Have a question for Casa Carlota Pension? 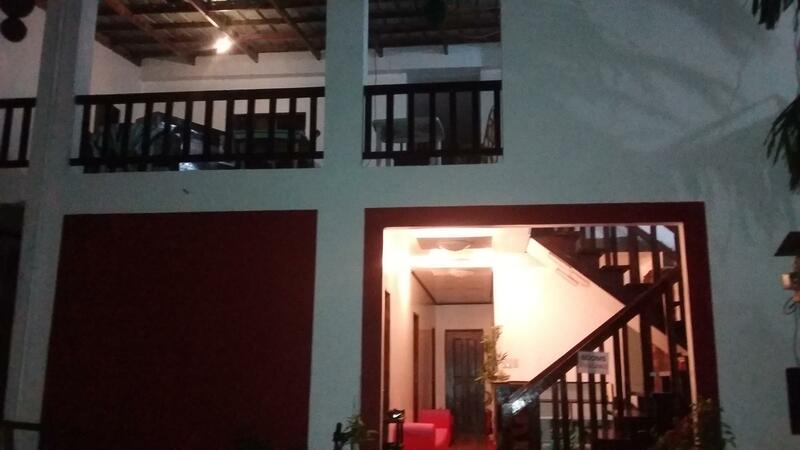 Situated in El Nido, Casa Carlota Pension is the perfect place to experience Palawan and its surroundings. The excitement of the city center is only away. With its convenient location, the hotel offers easy access to the city's must-see destinations. Offering hotel guests superior services and a broad range of amenities, Casa Carlota Pension is committed to ensuring that your stay is as comfortable as possible. This hotel offers numerous on-site facilities to satisfy even the most discerning guest. Experience high quality room facilities during your stay here. Some rooms include complimentary instant coffee, towels, non smoking rooms, air conditioning, wake-up service, provided to help guests recharge after a long day. Besides, the hotel's host of recreational offerings ensures you have plenty to do during your stay. Enjoy unparalleled services and a truly prestigious address at the Casa Carlota Pension.